Call us at (276) 728-0991 today! 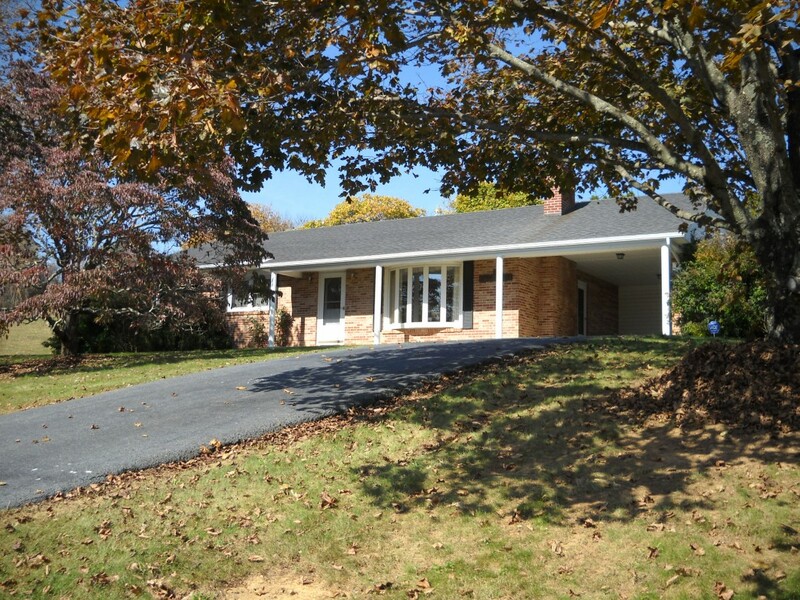 Located only minutes from Hillsville Town limits, this brick ranch is ready to move into. It features 3 bedrooms, 2 full baths, living room with fireplace, kitchen/dining combo, and a den with free-standing gas logs. Hardwood floors in living room, dining area, and bedrooms. Full basement with one partitioned room. 1 car carport and a 2 car detached garage. 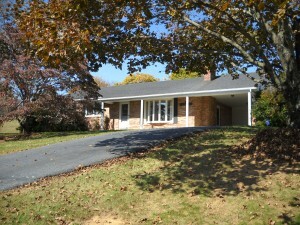 All located on a large 2 acre lot.